Dr. Celeste Hill is an assistant professor in the department of human development and family life education at Samford. 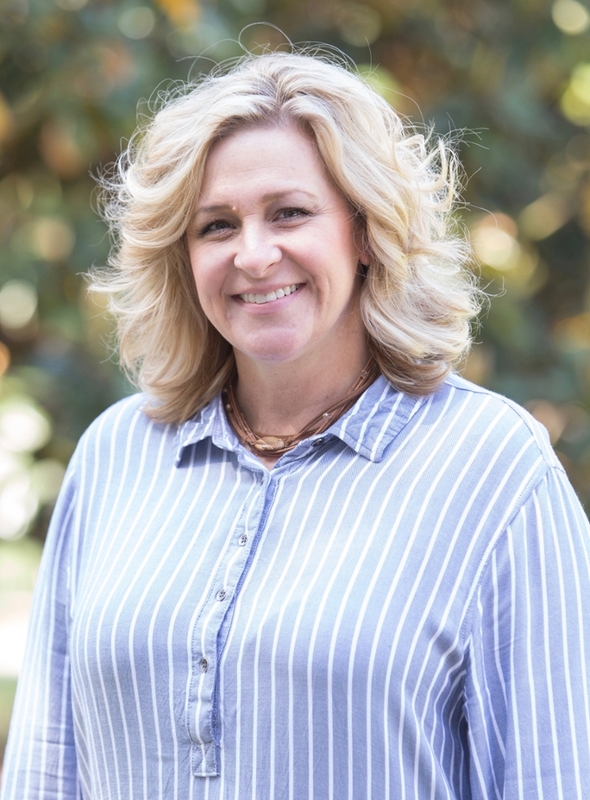 She serves as departmental advisor for underclassmen and as the faculty advisor of Samford's student chapter of the National Council on Family Relations (SUNCFR). She currently teaches Infant and Child Development, Gerontology and the Family, and Family Life Education. Her research interests include experiential education, online learning, and development during late adulthood. Prior to becoming full-time faculty, she became certified as an online instructor and as a national peer reviewer for Quality Matters. Gerhardt (Ed. ), C. & Hill, C. (2014). CFLE Perspectives: Early childhood: experiential learning. NCFR Report, 26 (2). Gerhardt, C. & Hill, C. (2015, February). Serving communities through In-Service Learning with an online teaching component. Alabama Association for Family and Consumer Science 2015 Annual Conference, Birmingham, Alabama. Chandler, K., Gerhardt, C., Davis, J. & Hill, C. (2014). From classroom to conference: Promoting professionalism. National Council on Family Relations 2014 Annual Conference, Baltimore, Maryland. Gerhardt, C., Hill, C., & Graff, C. (2014, April). The graying population: Public policy challenges for retiring baby boomers. SECFR Conference 2014, Birmingham, Alabama. Gerhardt, C. & Hill, C. (2014, February). Where generations meet: Intergenerational learning opportunities. Alabama Association for Family and Consumer Science 2014 Annual Conference, Tuscaloosa, Alabama. Gerhardt, C., Hill, C. & Belflower, M. (2013). Between the Pages of a Book: Life Span Education and Family Relationships through Children's Literature. SECFR Conference 2013, Birmingham, Alabama.